We are a licensed and insured electrical contractor. We service residential, commercial and industrial accounts. If you need your home’s electrical service upgraded, an electrical outlet replaced or need the electrical wiring installed or your basement remodel give us a call. 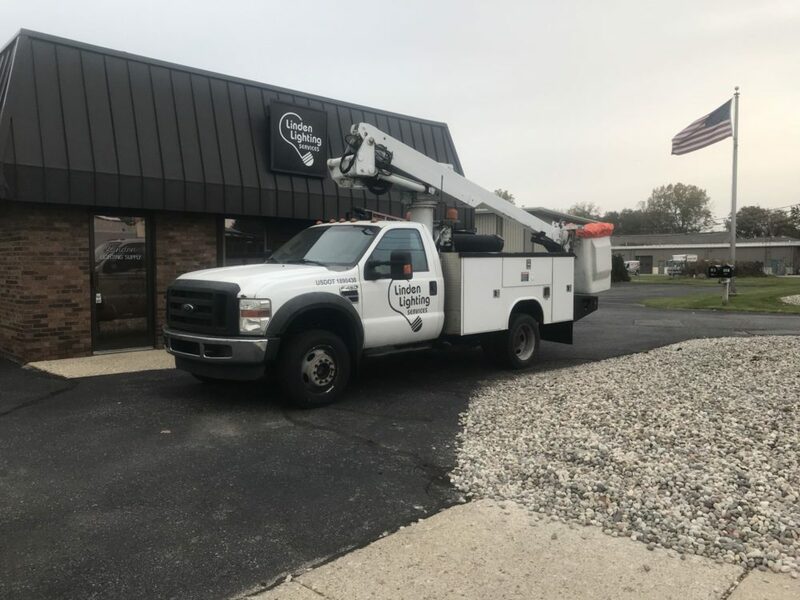 For our commercial and industrial customers we can preform a variety of services from sign repair, parking lot lighting repair to neon sign repair. We can improve the lighting in your office or warehouse by switching to energy saving L.E.D. lighting. Utility rebates are still available making the switch more affordable. Our lighting specialists can help you apply for the rebates your project qualifies for.